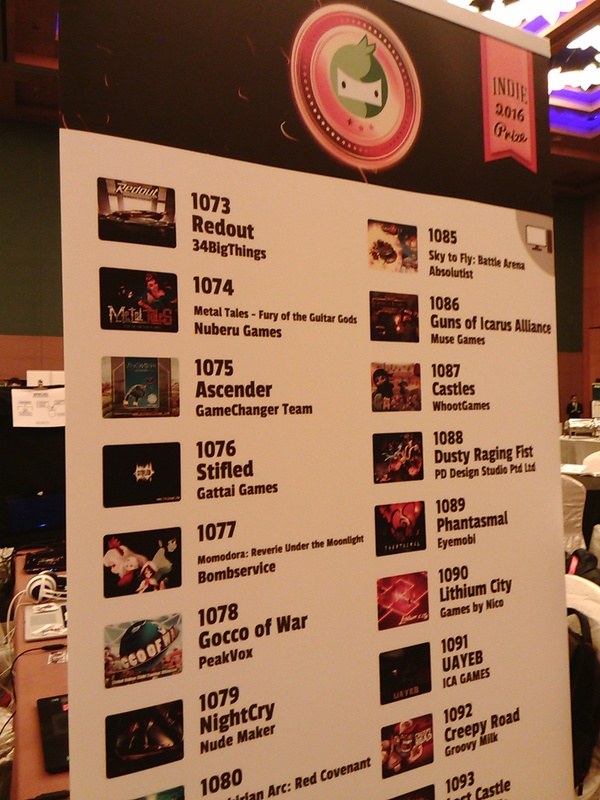 As you probably know from our Facebook page, Ascender has been selected as one of the exhibitor of IndiePrize on Casual Connect Asia in Singapore. We are so happy to show our game from 17 to 19 May 2016. Two member of GameChanger team who went to the event is me, Amethyst, and Garnet. I go earlier on 16 May 2016 in order to attend the badge pick up party but my flight is delayed so I miss the party T_T. 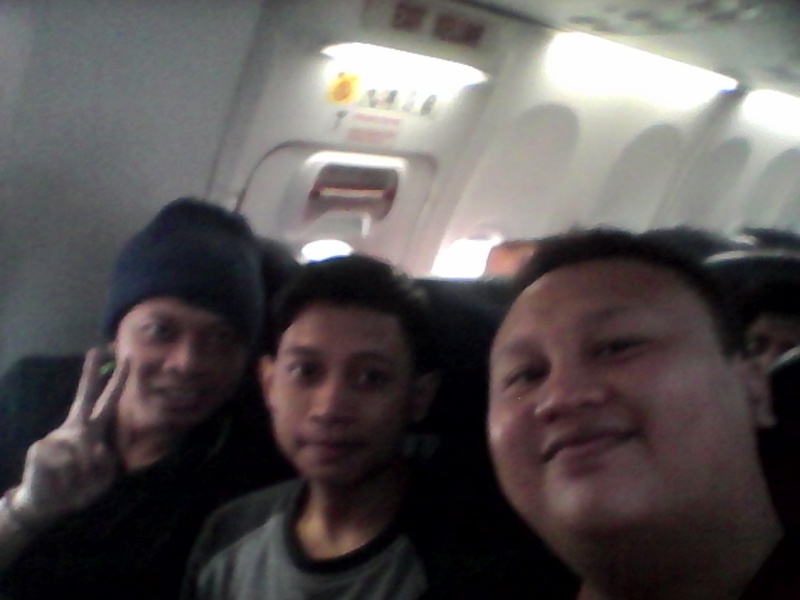 The crazy thing is that I am in the same flight with fellow Indonesia’s developer mr. wira and mr. hendrick from Anoman studio who also went to Casual Connect. At the hotel I also met Szymon and Artur from Bulbware who have developed Bulb Boy. We have a long chat and share our experience on developing and publishing game. The next day on Tuesday, I go into the event with a provided shuttle bus. I think it is a huge improvement from the previous Casual Connect that I attend two years ago (even though the bus is late). 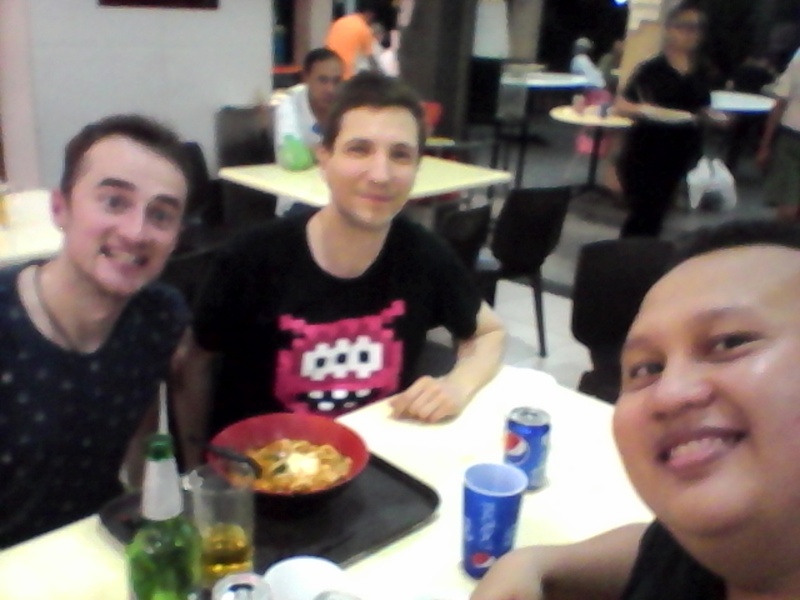 I got excited and have a chat with fellow developers at the hostel I sleep in from Indonesia (Mr. Wim from Agate) and abroad. When I arrived at the event, I realized that everybody else is there and the shot has started. One noticeable difference when I come to the event two years ago is the quality of the game. The games are awesome and amazing !!!! I am so proud to be part of them. Garnet arrived on Tuesday night and we proceed to the party. We met with a lot of people from advertisers to publishers. 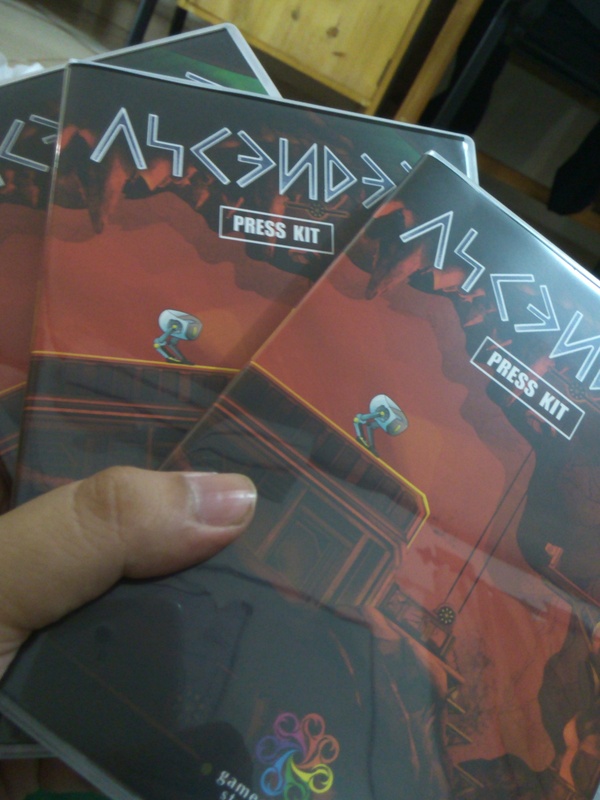 We bring a press kit just in case if we met with the press. We got the idea from fellow developer in Indonesia Kris Antoni of TOGE Productions. you can read more detail here (Its in Bahasa Indonesia). It proof to be quite useful, we are not only using it for the press but also give it to potential partner and also friends in order to have feedback about Ascender. See you all on my next post!!! Hello there!! This is Kunzite, and this is the second time we’ve met here. So as I said before, as the junior programmer, I’m in charge to add small feature and implement the game assets into the game engine. As this game development approaching it’s ending, – like the lead programmer’s blog’s title: “Irritating implementation of …” – it’s start to irritates me as well (not as irritated as the main guy). Why? Because the work start to pile up as other staff start to unload their stuff together simultaneously and other tiny little adjustments to the game that can be easily missed yet very important that need to be implemented (and yeah, i sometimes forgot some requirements they gave to me while i was implementing other requirements, sorry guys :3). So my life near the ending of development is full of requirements that come from others like the sound designer with his extra sound effects and audio filter modifications, the artists with adjusting the color level and a lot of new images that sometimes not fit in the stage design so I have to send it back to them or repair some of the images myself to save time, if it not takes much time for me to do it (and don’t forget about checking the images’ size to prevent the game size become too large). Then come the level designer with the puzzle modifications, and the story writer with the dialog altering. Now let me pleased your eyes with some good stuff (not just me babbling about life). If you read the early blog from Ruby, it’s mentioned that there is a district in GOA called RAJUMLA (Energy Area). Our art director imagine the district as a very hot area then he came with idea of a cave with flowing lava inside. So to make it flow smoothly, the job’s given to the programmers. The lead programmer code it for a while and he gave it to me to develop it and implement it to the stage. To make the lava is simple, but to generate it to whole area need patient and precicion. So, feast your eyes !! Well, that’s it for now. Thanks for checking in and stay tuned for more. Hello everybody! My codename is Varis­­­­­­­­cite, the new intern at the GameChanger Team. I’m here to help make the NPCs and animate the characters. To be honest I don’t actually know what to write here since this is my first blog post. But I’m going to try and hope that I don’t mess things up. Enough of the introduction, let’s go! The other artists made such a beautiful environments that it would be a waste that there’s no people living there, right? Don’t you worry! Here comes my role. The NPCs can make the environment more lively. They can serve a variety of functions and reinforce a sense of immersion in the environment. For example, the market. Market is an environment that allows buyers and sellers to trade or exchange goods, services, and information, a place where people go to buy or sell things and any type of trade takes place. So there will be lots of interaction and activity there. So, in this case I made some NPCs that will fit to the situation. 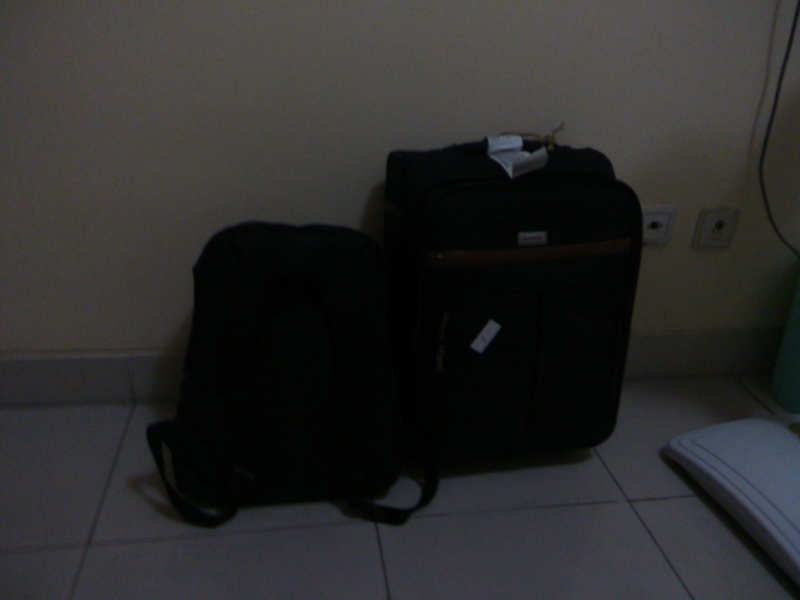 Like a women with a shopping basket and there’s also a kid carrying a paper bag full of things. And there you have it! Villagers that lives in the city. But wait it’s not moving? Is that supposed to be a human or is that a cardboard cutout? That’s where the animation takes place. Let’s start breathing some life into the Characters. After making the NPCs, I break down the body parts (body, head, eyes, and etc. ), combine it again in a program that I use to animate, add the bone, and I’m all ready to animate. Most of the characters have 3 animation, which is Idle, Walk, and Talk. I guess it’s enough for me today, there’s more but that would spoil all the fun! But anyway thanks for reading. Be sure to stay tuned for more interesting stories!